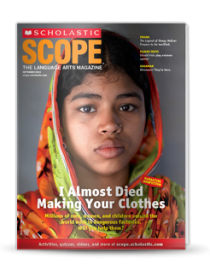 Why Are Your Clothes So Cheap? 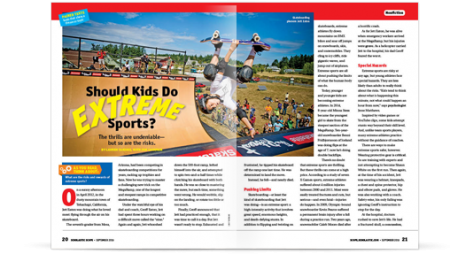 Should Kids Do Extreme Sports? 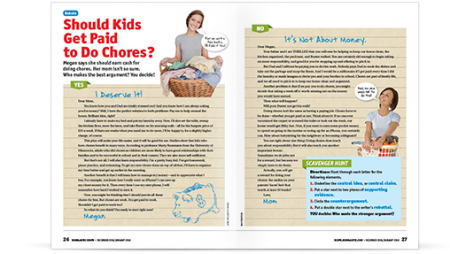 Should Kids Get Paid to Do Chores?